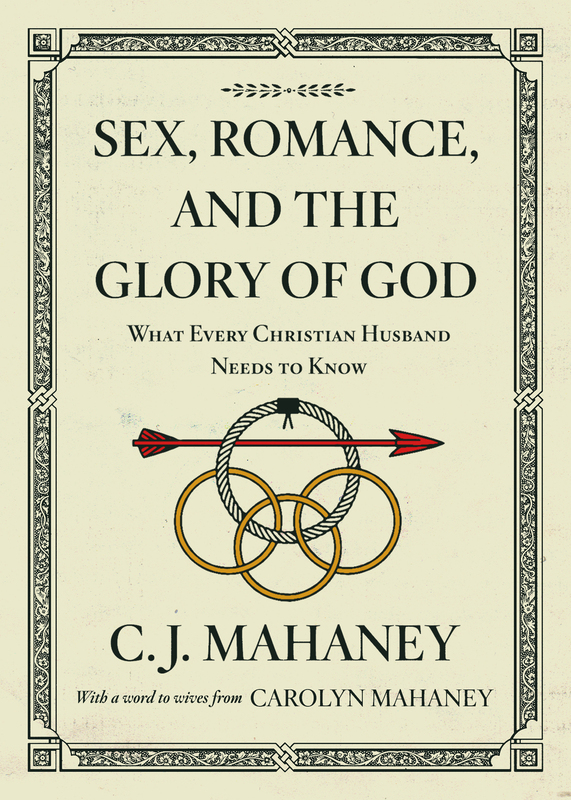 Marriage is a profound and marvelous mystery established by God for his glory-and that is for our good. So many marital relationships never reach their greatest potential because they have the fatal limitation of being focused on one another. 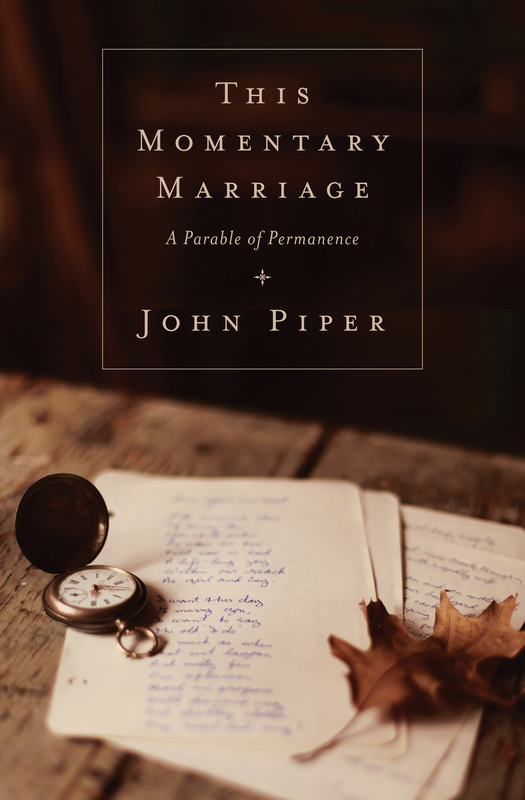 When our focus is solely on God, our marriages have the potential to thrive and not merely survive. Gary and Betsy Ricucci are members of Sovereign Grace Church of Louisville, Kentucky, where Gary serves as a pastor. They have 35 years of experience serving engaged and married couples through small groups, counseling, seminars, and conferences. Gary is also director of student care for the Pastors College of Sovereign Grace Ministries. 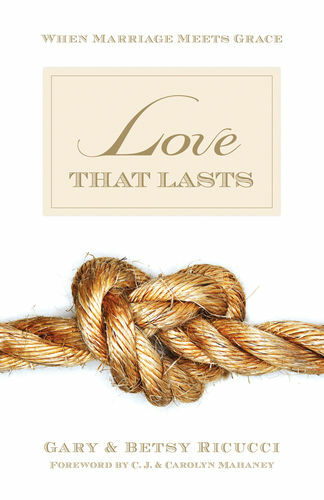 "Love That Lasts is thoroughly biblical, very practical, and quite convicting. 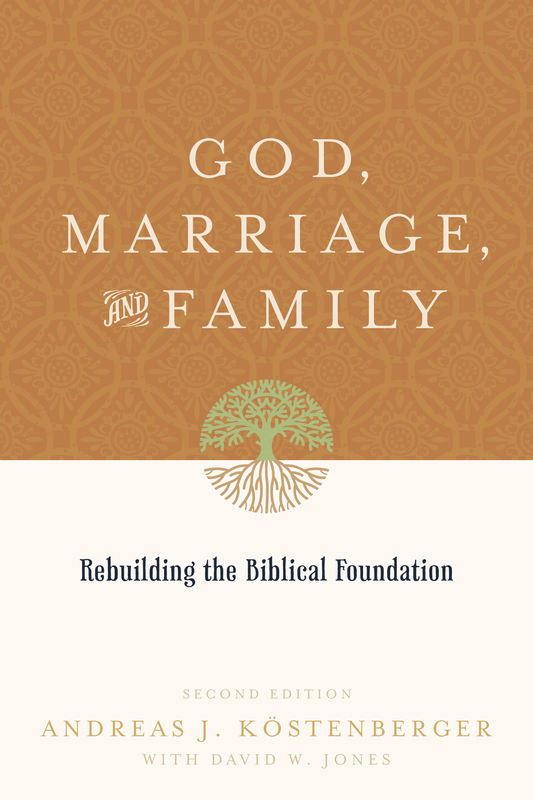 The Ricuccis do not write from an ivory-tower mind-set but from the experience of working through to a successful marriage in their own lives. 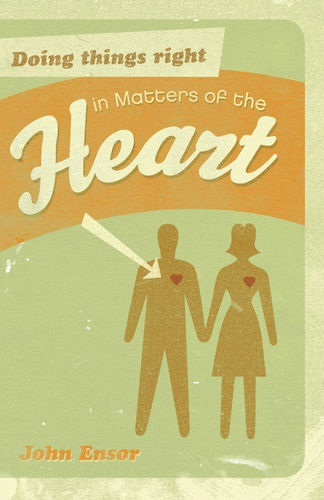 Every Christian couple should benefit from this book."